The Bible tells us what our lives and this world are really all about. Through the story it tells, God wants to show us who He is and what it means to walk with Him. 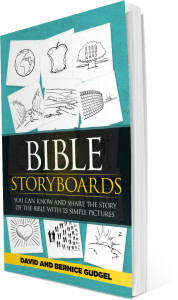 Bible StoryBoards was written to help you understand that story so you can follow the path He has prepared for you. With our 15 StoryBoards and the storyline that goes with them we will take you through that simple story. As the story unfolds you will see that through 6,000+ years of biblical history God demonstrated over and over again that He clearly led those who trusted Him and chose to follow Him. A burning bush, a cloud moving through the desert, visions, dreams, angels, and circumstances are just a few of the ways we see Him directing the lives of those who were willing to follow Him. God can still work in those ways today, but we also have His Word to guide us. The Bible itself offers direction on how God wants us to live and on the path He wants us to take. 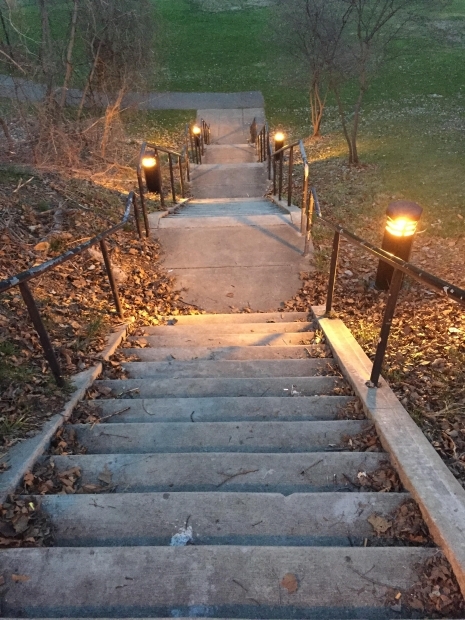 But the choice to follow, or not, is ours. 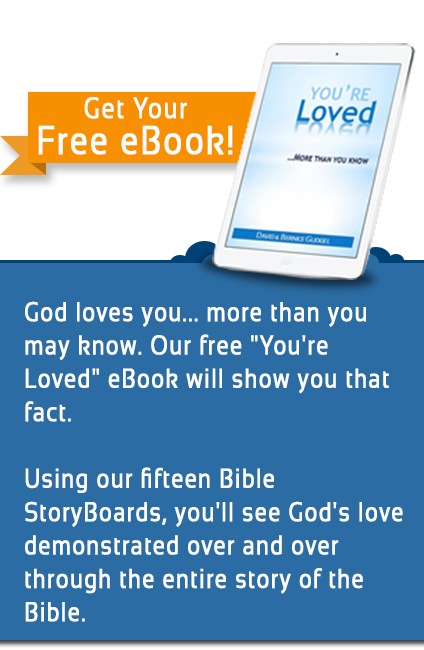 To learn more about what the Word of God has to say about who God is and what it means to follow Him, check out the simple story of the Bible that Bible StoryBoards tells. You can buy the book or app here. Spiritual Conversations Can Happen at Any Time. Are You Ready?